As we enter February there are many things to look forward to. The best thing is that we are one month closer to hunting season. I’m sure many of you have already started checking your gear and maybe you’ve even started working with your rifles. However, there is something every hunter needs to begin today to be prepared for their hunt this fall: conditioning. Conditioning is one of the most important parts of hunting that is often overlooked when prepping for the trip of a lifetime. You’ve invested in this trip so it is vital you put in the work to make it an enjoyable experience. When I say conditioning I don’t mean that you need to go to the gym and do thousands of squats. In fact the best exercise to prepare for your hunt is to start walking. If you live in a place that has winters, like us, start at your local gym on the treadmill. When walking on the treadmill it is vital that you do it on an incline to simulate walking up hills. Once the weather warms up get outside. While treadmills are wonderful there is nothing like actually walking outside. 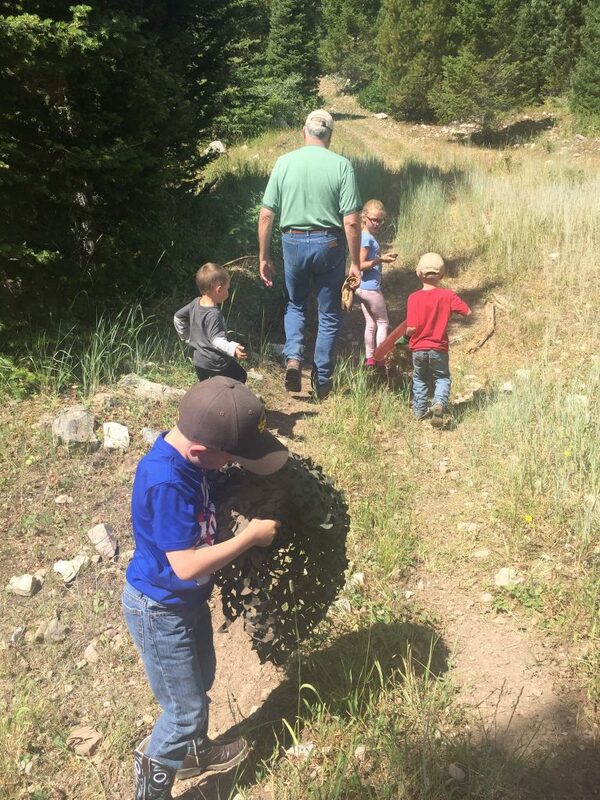 When you are out in nature and on trails you will be working on going up and down and stepping on uneven surfaces. When you are on your hunt there will be limited trails and lots of sage brush to walk around and over when on the stalk. I’m sure there are some of you thinking, “Well I booked a horseback hunt so I’m good to go.” I want you all to know that if you booked a horseback hunt working out is just as important. Your leg strength will help you balance while riding in the mountains. If you lack this strength your trip won’t be near as enjoyable as it will be if you are prepared. Your horse will also be very thankful at your ability to distribute your weight evenly. So, while you check and triple check your gear these next few months do yourself a favor and make sure you are also preparing your body. Get outside and put your miles in before your hunt. If you have any questions for us, please do not hesitate to reach out. Click here. Or, if you would like to know more about our hunts, click here. Lastly, for a free 2019 brochure, fill this form out.